SSCNC Builder is designed for students' understanding, using and designing of electrical circuit. It can eliminate the gap between theoretical knowledge of electrical circuit and the real producting process, hence improve their practical designning ablilities. To some certain extents, SSCNC Builder can also be a design tool for electrical engineers, it reduces the design period and the time it takes to introduce the product to market. Common control circuit and machine tool control circuit. 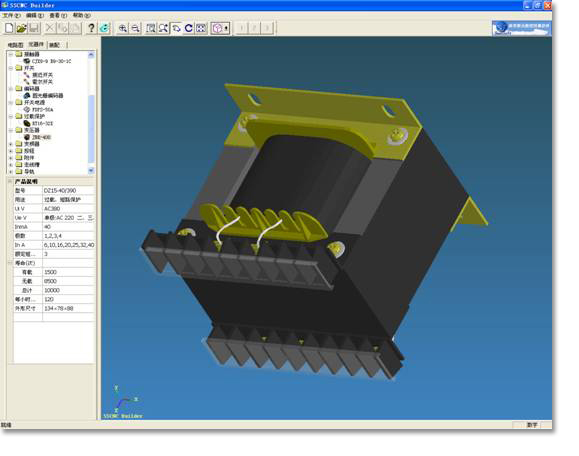 3D CAD model for common electronic components . 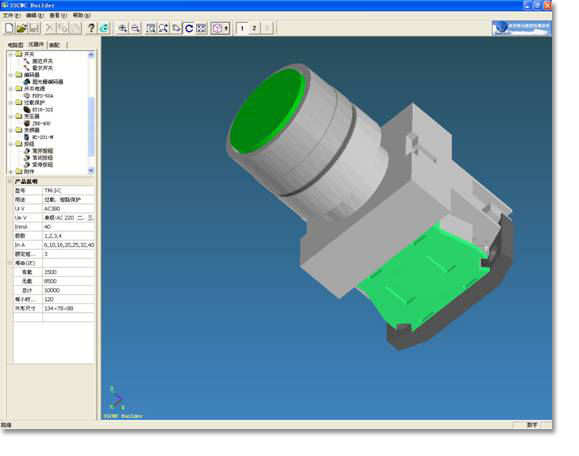 Operating mode switching for electronic components . Specifications for main parameters, performance and mode for electronic components. Machine tool control circuit setting. Electronic components installing and adjusting.